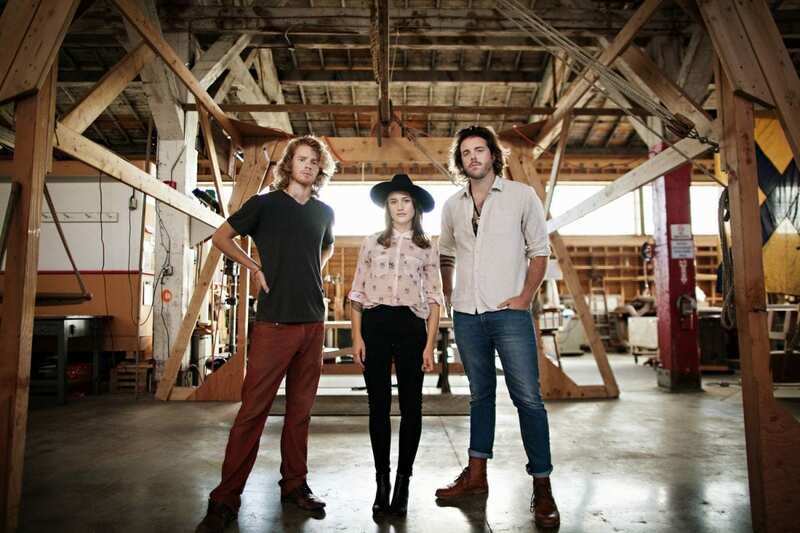 Boston three-piece The Ballroom Thieves will play two shows in Upstate New York this week beginning a tour that will surround the April 21 release of their anticipated debut album, A Wolf in the Doorway. 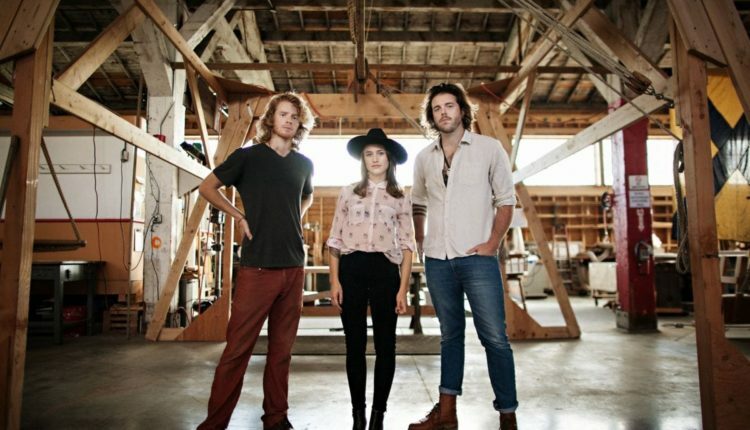 Consisting of guitar, cello and percussion combined with gorgeous three-part harmonies and top-notch songwriting, the music takes a similar approach to Americana as the Lone Bellow and The Lumineers. Though just when you think you have them nailed down with simple comparisons, The Ballroom Thieves surprise you with a left hook. Their tour goes through the end of May when they’re a part of the stacked Boston Calling Music Festival and they’ve already sold out two shows in Allston, MA. 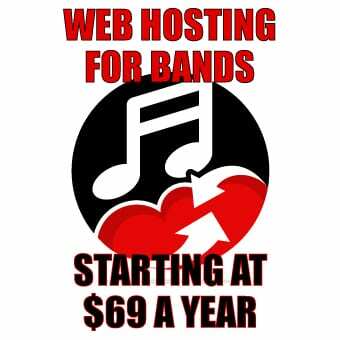 This is a band on the rise, catch them now so you can say you saw them when.